You know what we like here at Android Police? Solid information. 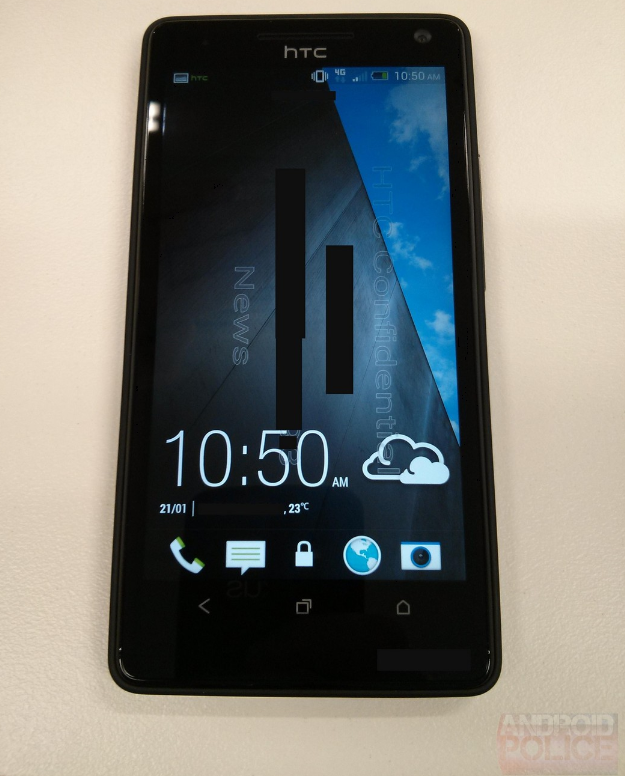 Earlier today, we reported on an alleged render of the HTC M7 that looked a little 'close-but-not-quite'. 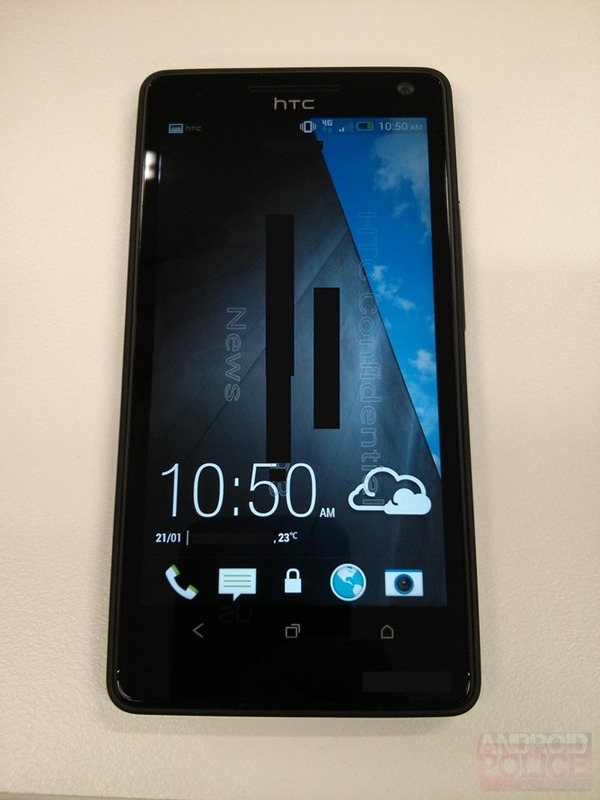 For starters, that image is not exactly the M7. But a helpful tipster decided to help us clarify some things today, by providing real images of something that more than likely is the M7. We've been seeing a flurry of photos recently and this to be the most legitimate one yet.